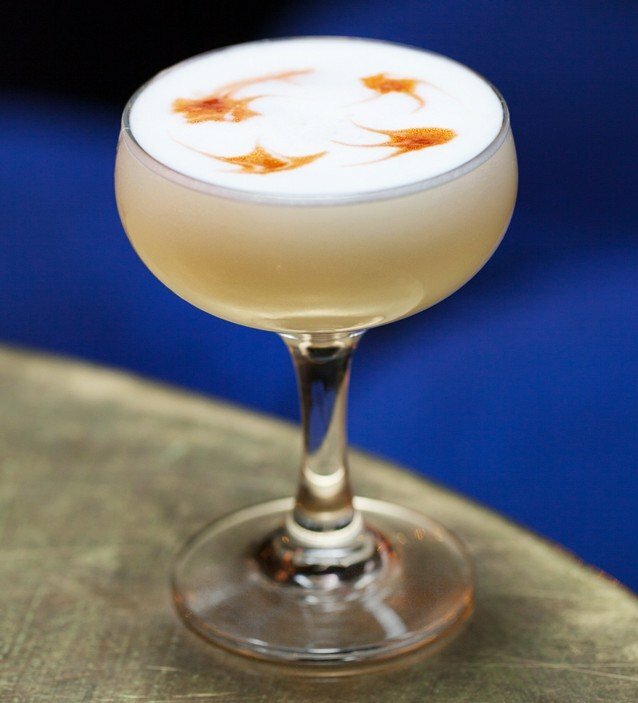 In celebration of London Fashion Week, Vada recommends three super-stylish cocktail bars to help you get your glam on. This Fitzrovia cocktail bar is a feat of interior design and a triumph of mixology. Check out the fantastic cocktail menu, but be prepared to spend all evening here, getting lost in the magic of the venue. The Crazy Bear is so beautiful, you’ll walk in and gag. Check out their Facebook page for a glimpse! Ciroc French 76 is a fresh, citrusy drink with an added champagne sparkle. Be sure to give it a try. The Donovan Bar at Brown’s Hotel positively seeps with London’s cultural heritage. The Donovan Bar is a tribute to the London of the swinging 60s and the monochrome photography of Terence Donovan. And although it sounds like a punishment from Supernanny, The Donovan Bar features the best seat in London: the ‘naughty corner’! 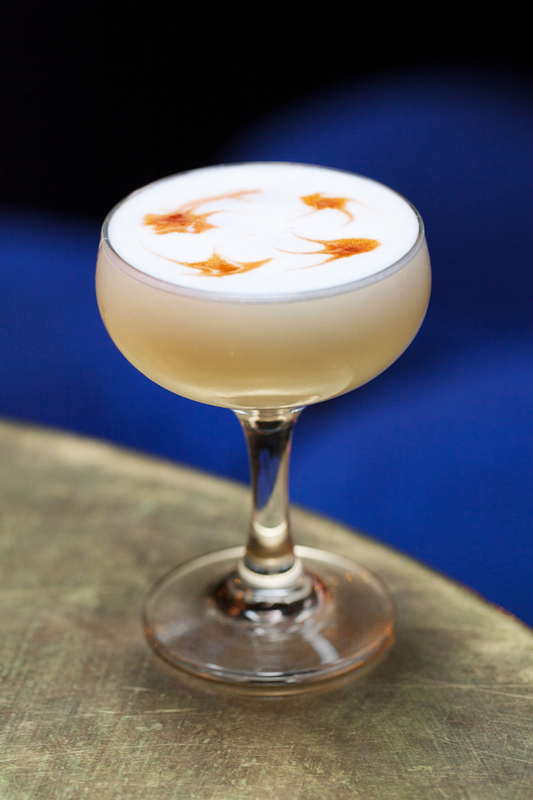 While at The Donovan Bar, be sure to pick up their T10 Fashion Fizz. Using fresh raspberries and garnished with gold nut, this ridiculously OTT cocktail is best sipped while in your keenest glad rags. Upstairs in the Social Eating House – hidden away exclusively for the cool kids – is The Blind Pig. This snug speakeasy is an oasis of calm in Soho, offering a delightful range of inventive cocktails. You can even catch live streaming of events in Paris during Fashion Week. 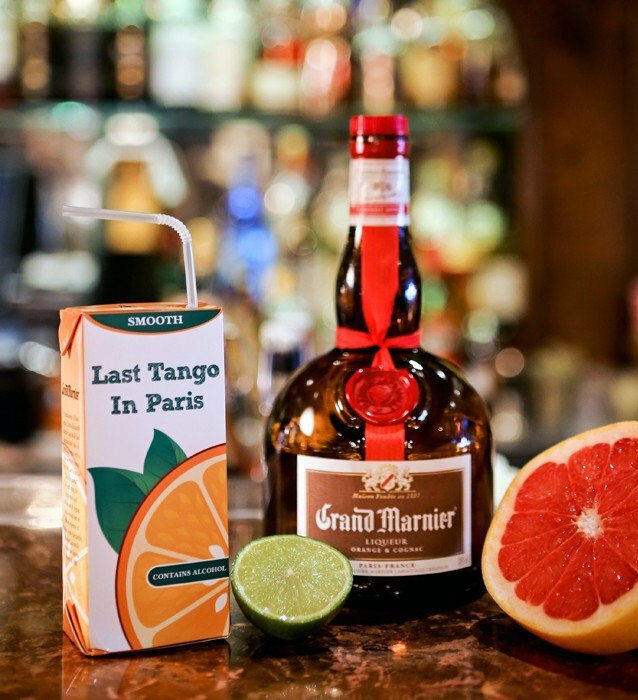 The Last Tango in Paris is a zesty cocktail whipped up by world-class bartender Gareth Evans. 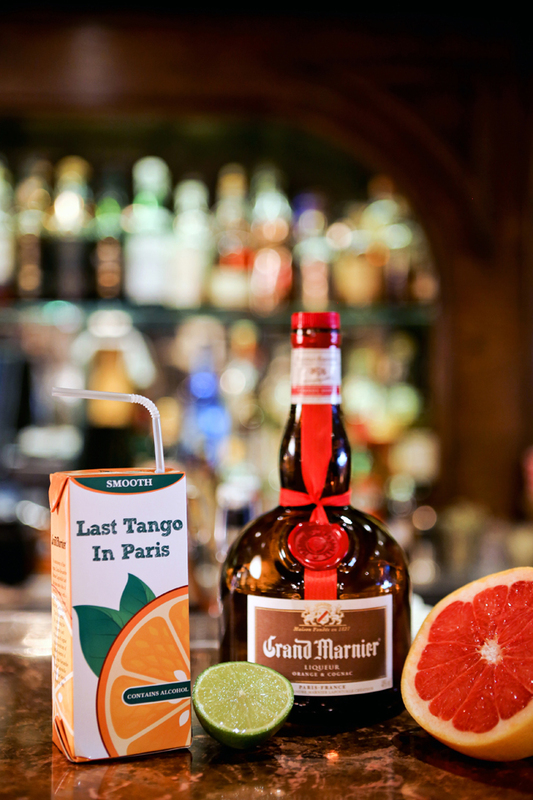 Based on Grand Marnier, it comes served in a nostalgic juice carton for added charm. Fancy testing your own mixology skills? 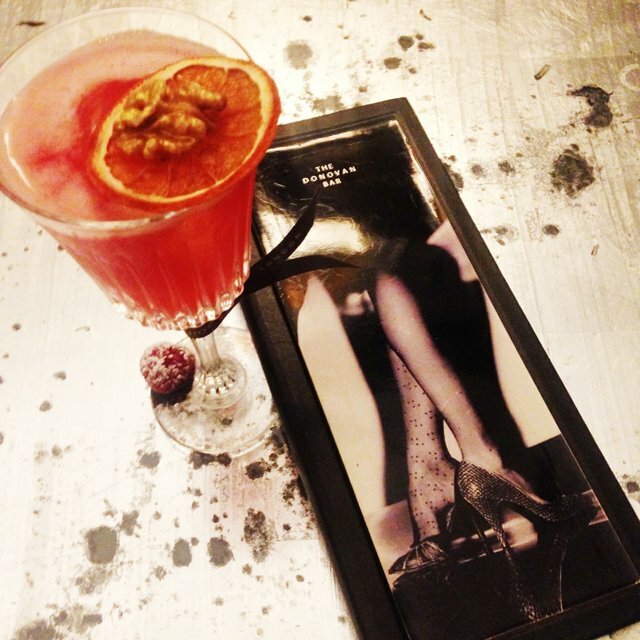 Check out our London Fashion Week cocktails.